A particular speciality; it is born in an uncontaminated landscape of mountains and valleys, growth in the fresh crisp air of the Alps and is improved by the centenarian and traditional ability of the local producers. Trancio IGP by weight variable. 350 gr. of goodness of the Alto Adige, the regular shape, is a precious help in kitchen be like ingredient than like fanciful appetizer. 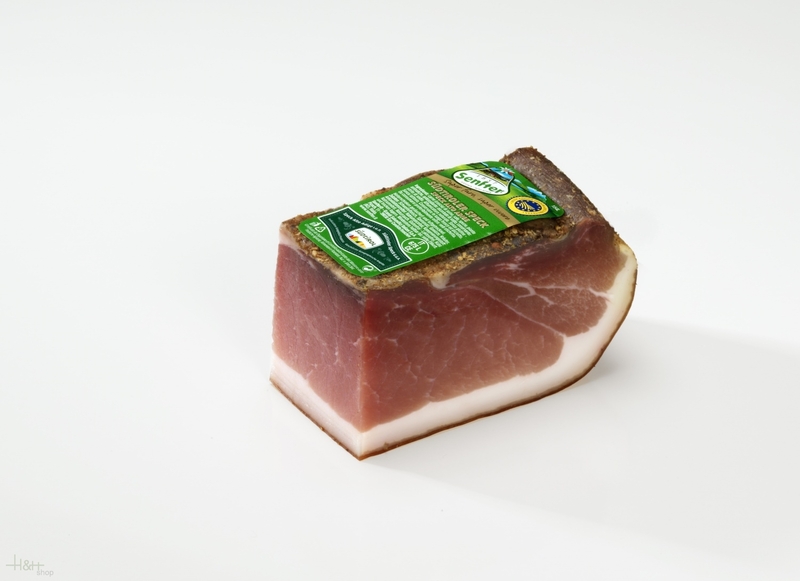 Buy now this product together with Original Belly Bacon L. Moser 1/1 w. flitch app. 3 kg. Original Belly Bacon L. Moser 1/1 w. flitch app. 3 kg. ready for shipment: in stock Original Belly Bacon L. Moser 1/1 w. flitch app. 3 kg. Smoked Roe Deer sausages "Rehwurze" Villgrater app. 220 gr. The South Tyrolean "Rehwurzen" (smoked sausages of roe deer and pork meat) Villgrater are produced of 60% of roe deer meat and 40% of pork, are mildly smoked and refined with juniper, spicy in the taste. Очень вкусно. Однозначно рекомендую. Буду брать ещё и неоднократно. This becon has a very spicy taste. I like to do with it a variety of hot sandwiches. I recommend to everyone! Excellent product! Perfect for bruschetta or as it is! 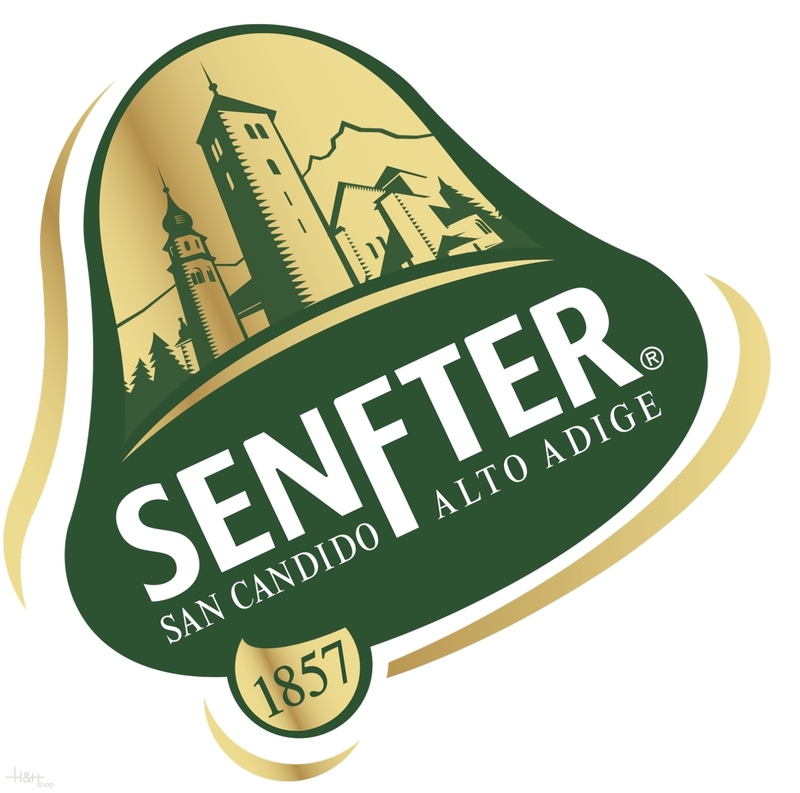 In my opinion, the Company of Senfter in Innichen is one of the best producers of Speck IGP. This becon has a very spicy taste. I like to do with it a va ..